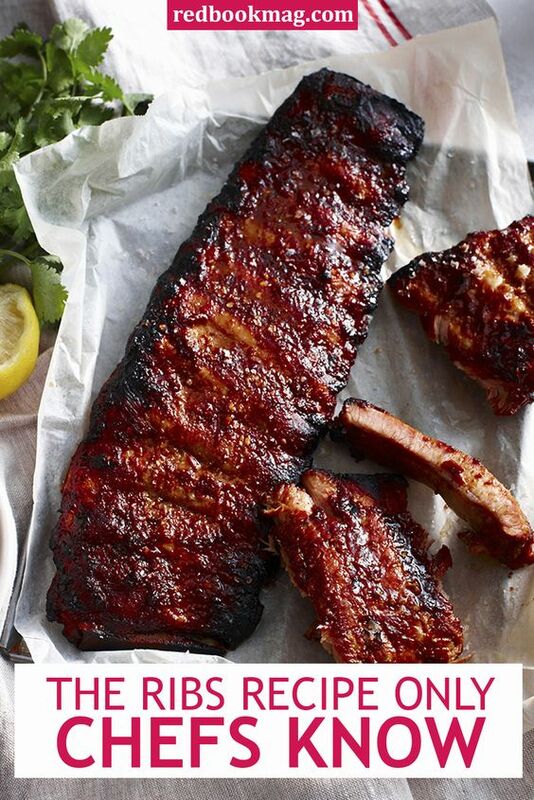 The Ribs Recipe Only Chefs Knew Make it in pressure cooker. 25 min, 1 can beer and 3/4 cup BBQ sauce. Wolfgang Puck recipe.